Buy Alpine Ranch. 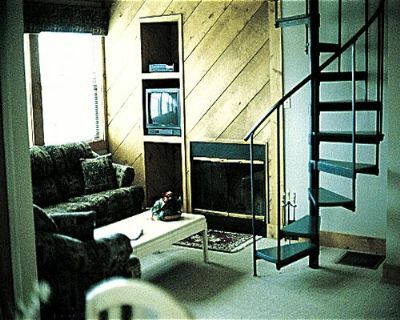 If you are looking for a glamorous yet affordable timeshare near the Appalachian Mountains, be sure to buy an Alpine Ranch timeshare. 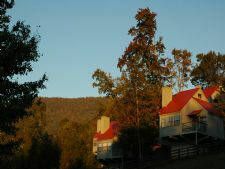 This gorgeous resort is situated in Cleveland, Georgia, in a pleasant village with amazing views and activities. And when its time to buy, let the experts at BuyATimeshare.com help you through the process. 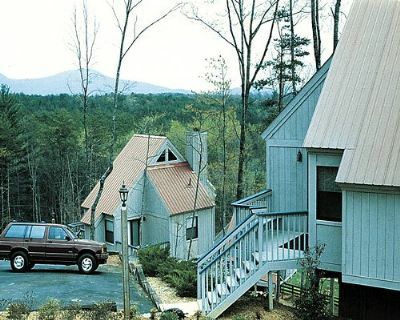 Alpine Ranch is nestled in the Blue Ridge Mountains, and the units provide all the comforts of home. On-site amenities include a miniature golf course, water slide, indoor and outdoor swimming pools, and activities for all ages. Overlooking Lake Qualatchee, this area is abundant with scenic vistas, waterfalls, hiking trails, shopping, restaurants, and other interesting attractions such as the original Cabbage Patch Kids and BabyLand General Hospital, and the Legend of the Nacoochee Indian Mound. When buying a timeshare resale, you will appreciate our pressure free, educational approach to answering questions and assisting you in choosing the right timeshare for you. We also refer buyers to financing, and have a closing company to handle the paperwork! 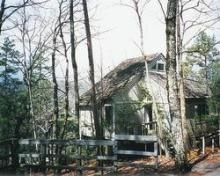 If you are looking for an Alpine Ranch timeshare resale with fantastic amenities at an affordable price, buy from BuyATimeshare.com! Contact Alpine Ranch Specialist Today!